Motivated seller has just dropped the price below market value in anticipation of a quick sale! Come see this beautifully updated home situated in a quiet cul-de-sac on the best lot in Mount Vernon Forest before it's too late! This amazing home boasts gorgeous renovations to the kitchen and baths, and has seen updates to the windows, HVAC, gas fireplace, and so much more. Entertain family, friends and neighbors, or just unwind on the huge back deck that surrounds your crystal clear heated pool! Minutes from historic Mount Vernon, the GW Parkway and Wegmans! A must see! SchoolsClick map icons below to view information for schools near 4104 Tidewater Ct Alexandria, VA 22309. Home for sale at 4104 Tidewater Ct Alexandria, VA 22309. Description: The home at 4104 Tidewater Ct Alexandria, VA 22309 with the MLS Number VAFX748314 is currently listed at $635,000 and has been on the Alexandria market for 88 days. 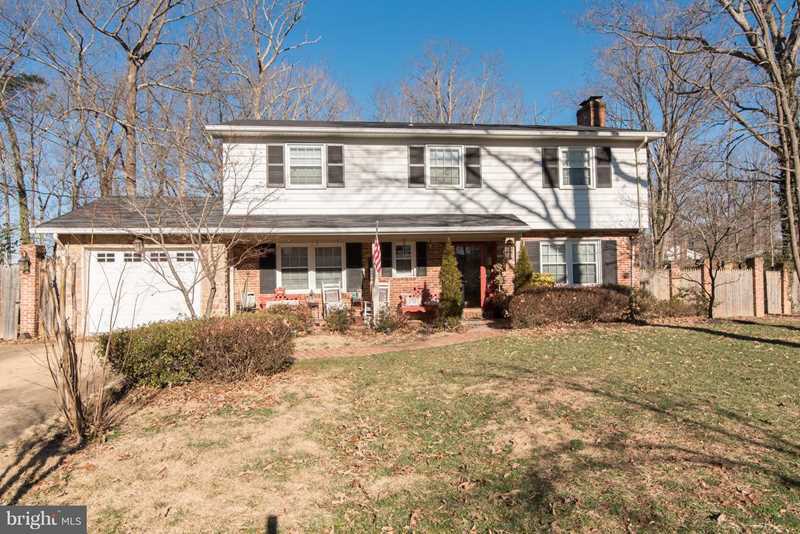 You are viewing the MLS property details of the home for sale at 4104 Tidewater Ct Alexandria, VA 22309, which is located in the Mt Vernon Forest subdivision, includes 3 bedrooms and 4 bathrooms, and has approximately 2028 sq.ft. of living area.